Jacob (Jake) Dweck is a leading U.S. energy lawyer and thought leader. For more than four decades, Jake’s practice has spanned matters involving oil and gas, LNG, electric power, renewable resources, energy futures and derivatives, fuels regulation, international trade and sanctions, oil spill incident response and climate change. 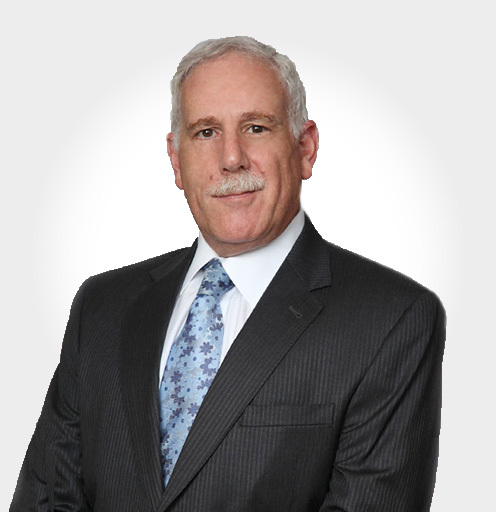 In each area, Jake has counseled the who’s who in the energy industry and is recognized for his creative solutions in commercial transactions, regulatory and policy proceedings, dispute resolution and bankruptcy. Among other awards, Jake has been recognized in 2016 as an “Energy and Environmental Trailblazer” by the National Law Journal for his achievements over the past 20 years in different areas of energy law. Jake’s recent successes include obtaining from the U.S. Department of Commerce the groundbreaking Enterprise classification—the first time the U.S. Government allowed the export of light crude oil—and the criteria for the re-export of Canadian crude oil. He also advocated for the elimination of all U.S. crude oil export restrictions, which were lifted on December 30, 2015. Read Jake Dweck’s full bio here.